Owners Connie Artym-Bradatsch and Grey Bradatsch have been in business for over fourteen years and foresee many more as the premiere art gallery in Invermere, BC. 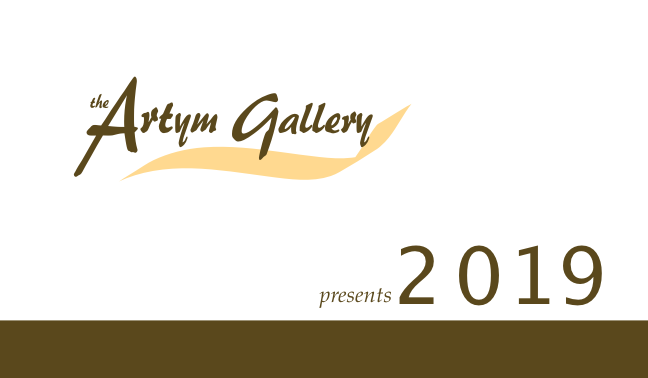 In past years the gallery has won awards for “Business Excellence” and “Entrepreneurship” from the Columbia Valley Chamber of Commerce, and will continue to provide the art and the service that clients have come to expect and appreciate from The Artym. With their knowledgeable and friendly staff boasting over 40 years combined experience; customer service has always been of utmost concern to everyone at the Artym Gallery. Stop by and enjoy the sculpture, paintings and jewellery by over 65 Canadian artists in a constantly changing display at the Artym Gallery.